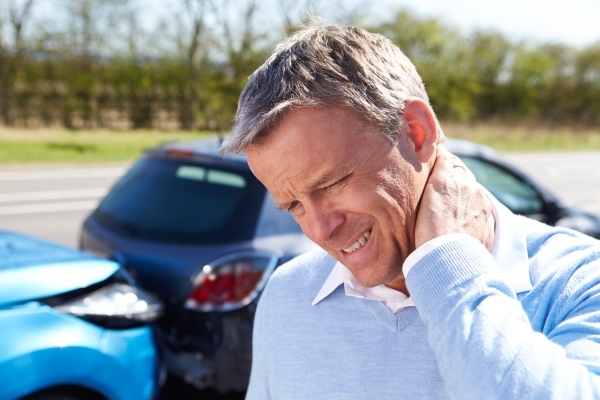 Any situations that can cause an injury can also cause death. When someone dies as a result of an accident, the resulting lawsuit is referred to as a “wrongful death” suit. In the tragic instance when a family member is lost as a result of an accident that was caused by the negligence of another, the survivors have the right to file a lawsuit to seek compensation for their loss. A wrongful death can occur anywhere, from the workforce to someone else’s premises to the medical office. A wrongful death is caused by someone else’s negligence, mistake, or carelessness and should therefore not be the responsibility of the survivor to bear alone. In times of grief it is difficult for family members to understand the importance of a prompt investigation of the circumstances of the death, the preservation of the evidence, and the identification of all the responsible parties. Legal actions for wrongful death are generally quite complex, particularly when several negligent parties contributed to your loved one’s death. Some suits may be settled before the matter goes to trial. Others may result in a court case and a verdict. While no amount of money can ever compensate for your loss, the courts can compensate individuals in the case of wrongful death by providing the survivors of the deceased with financial compensation and bringing the responsible party to justice. We have the experienced staff to work through these issues to ensure that the appropriate amount of compensation is provided to the surviving members of the family for their loss so they do not bear the financial burden alone. We have handled numerous wrongful death cases. Our lawyers understand the legal issues and nuances that are critical to securing a winning verdict in a wrongful death case, and they are sensitive to the emotional distress our clients experience during this most difficult time in their lives. The grief of losing a loved one can be overwhelming and seeking legal advice to determine what your legal rights are may not feel like an urgent issue, but please be advised that wrongful death cases are subject to a statute of limitations on filing for compensation. This means you only have a specific period within which to file your lawsuit or you will lose your right to recovery. When a loved one has died as a result of the negligence of another, you can count on respect, results, and expertise from Law Offices of Blaine A Tucker. We will fight for your rights, and we will do it while giving you the personal attention you deserve. To begin an evaluation of your case, contact our wrongful death attorneys who can assist you in understanding your options and protecting your interests. Contact Houston Wrongful Death Attorney, Bat Tucker today at 713-771-5453 for a FREE CONSULTATION to discuss your options with him.